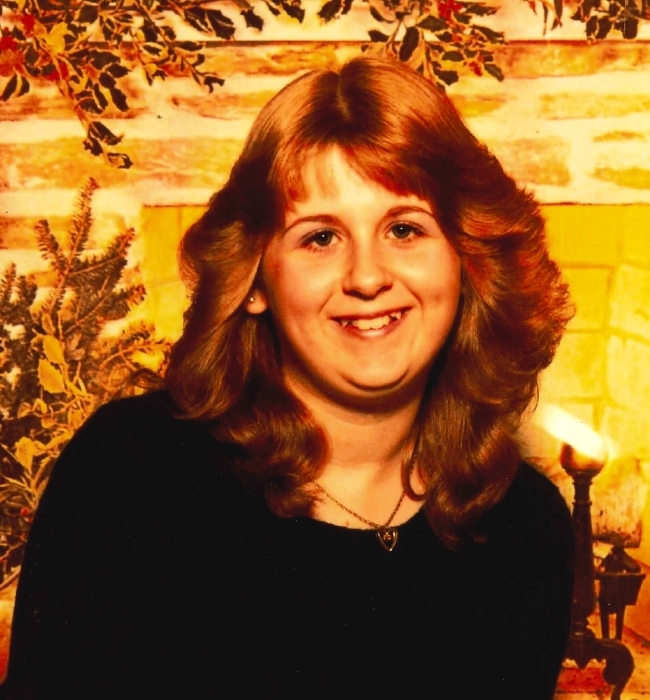 Lora Lea Myers, age 47 of Hamersville, Ohio died Tuesday, November 6, 2018 at her residence. She was a homemaker. Lora was born June 24, 1971 in Cincinnati, Ohio the daughter of Gary Norris and the late Maxine M. (Puckett) Stires. Besides her mother, she was preceded in death by three brothers – Donald McCleese, Gary Norris, Jr. and Kevin Norris. Lora is survived by one daughter – Raven Pitts of Williamsburg, Ohio; one grandson – Jericho Pitts; her father and step mother – Gary and Nancy Norris of Hamersville, Ohio; her grandmother – Mae Waring of Hamersville, Ohio; two sisters – Amber Norris and Crystal Taylor both of Hamersville, Ohio; two brothers – David McCleese and Stanley McCleese both of Hamersville, Ohio and one uncle – David Puckett of Hamersville, Ohio. Funeral services will be held at 1:00 P.M. Friday, November 9, 2018 at the Cahall Funeral Home in Georgetown, Ohio. Visitation will be from 12:00 P.M. – 1:00 P.M. Friday. Interment will be in the Confidence Cemetery in Georgetown, Ohio.